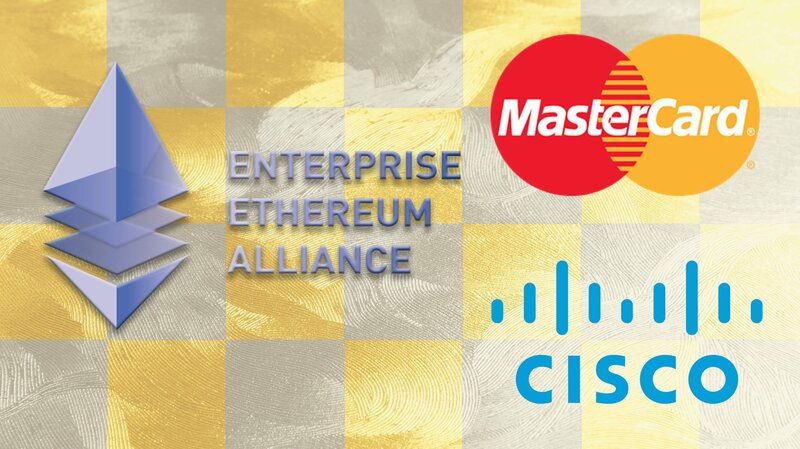 There was a bit of confusion in the Ethereum Reddit community since Mastercard was not listed among the new members in EEA’s press release. 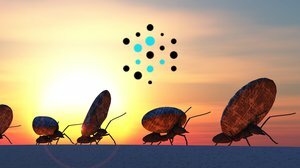 However, Andrew Keys, head of global business development at ConsenSys, cleared up the issue. “Mastercard is indeed a new member of EEA. They asked not to be in the press release document but approved being on the EEA official website. They may be doing their own communications on this,” he wrote. CEOs and representatives of many of the newly joined members of the EEA expressed their gratitude and commitment toward the project. “As Fintech Valley Vizag in Andhra Pradesh aims to become a vital financial technology hub, it is working on adopting more robust systems that are cost-effective. With security issues all over the world, there is no doubt that blockchain technology is set to be the biggest disruptor not only in the financial world, but also [in] a number of online and offline sectors. We are keen on integrating blockchain technology into governance and look forward to our collaboration with Enterprise Ethereum Alliance and provide market access to the community,” J. A. Chowdary, special chief secretary and IT advisor to the chief minister at the Government of Andhra Pradesh (India), stated. “OTP Bank keeps focusing on innovative technologies. Nowadays we think that the most valuable asset is the trust between the bank and the customers. Blockchain technology gives several advanced solutions in [the] security industry. OTP Bank has chosen Ethereum as a partner, because we consider it a state-of-the-art blockchain technology. Via joining the Ethereum community, OTP will be able [to] achieve its goals smoothly. 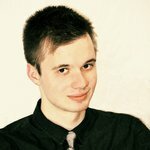 Through the common standards and best practices evolving in Ethereum Enterprise Alliance, our IT systems will be more secure and highly developed,” László Popovics, head of IT innovations at OTP Bank — the leading bank in Hungary and one of the largest independent financial service providers in Central and Eastern Europe — wrote. The Enterprise Ethereum Alliance was formed in late February by a group of financial institutions, blockchain startups and innovators. The consortium — with J.P. Morgan and Intel as the most prominent names among the founding members — aims to standardize blockchain tech for enterprise settings. At the time of the EEA’s launch, the participants created a reference architecture for their project, called “EntEth 1.0,” which has a stronger focus on privacy. 2Advise; Amalto Technologies; Antibiotic Research UK (ANTRUK); Aquilon Energy Services, Inc.; ASSETH; BLOCKO Inc.; Bloq; Cisco Systems; Cybersoft Digital Services Corp.; Enter Corporation Co., Ltd.; Equities.com, Inc.; Finclusion Labs, Inc. (WeTrust.io); Government of Andhra Pradesh; HashCash Consultants; HEAL Alliance; iEx.ec; Lazarski University; Loyyal Corporation; MadHive; Mattr; NetObjex Inc.; OTP Bank Plc. ; QIWI Blockchain Technologies LLC. ; Revelry; RISKebiz; Scotiabank; Streami Inc.; Talkcrypto.org; Technical University of Munich; Texcent Asia Pte Ltd; TIS R&D Center, Inc.; TokenCard/Monolith; Ventured and Ypse IT Solutions.